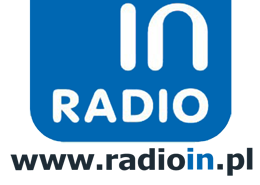 Radio IN is an internet radio station with content created by disabled people from all over Poland. Radio IN’s content is shaped by thoughts and passions of people who experienced many difficulties in their lives: powerlessness, pain, insecurity and fear stemming from various physical and psychological limitations. The produced broadcasts are thematically diverse and do not point to the kind of disability of their authors. Every single subject brought up on this radio station is normal and usual. Presenters of Radio IN talk about things important to them, their passions, their reasons for being angry, sad, astonished and motivated to overcome obstacles posed by their weaknesses.